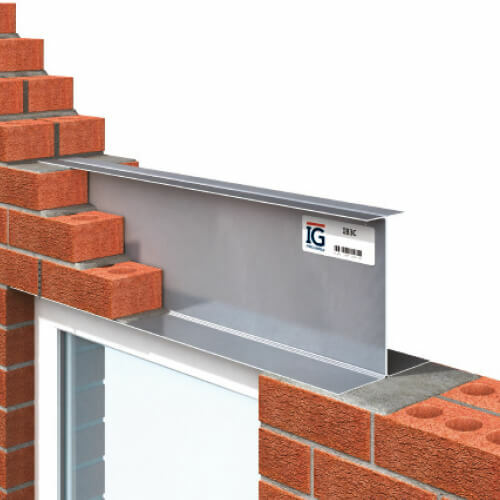 IG Lintels supports architects and designers, pushing the possibilities of steel lintel design with our bespoke service. 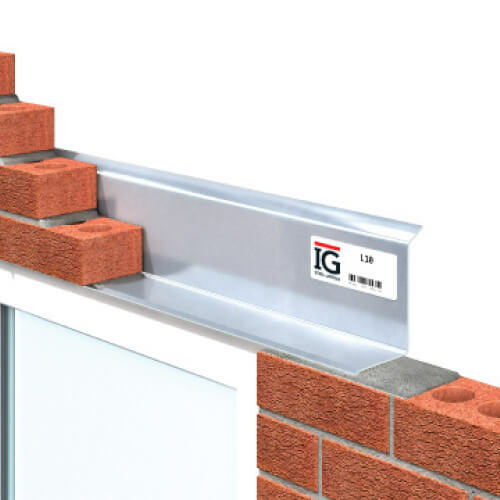 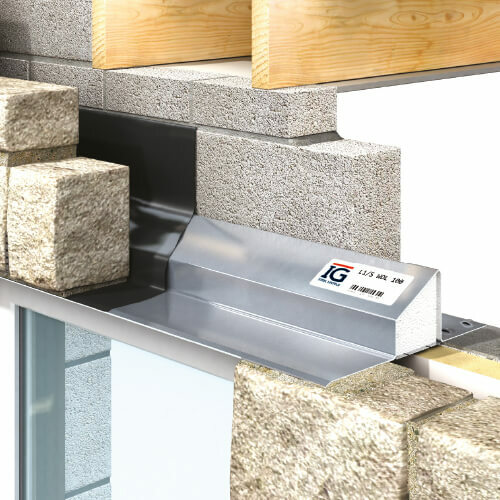 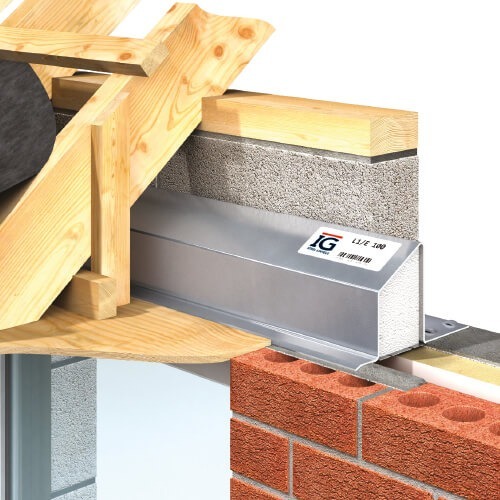 Ask for an IG Lintels engineer to visit your site or office. 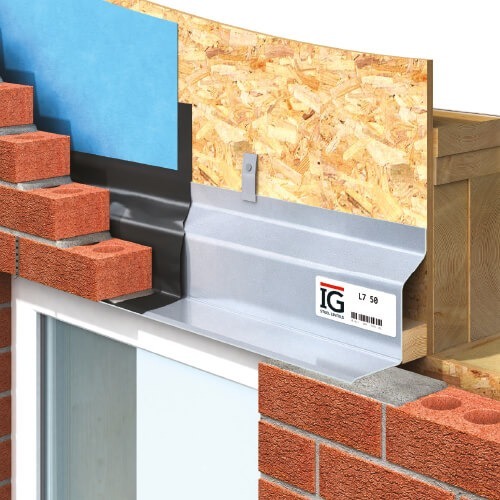 We relish the opportunity to liaise with industry professionals on building projects, regardless of size. 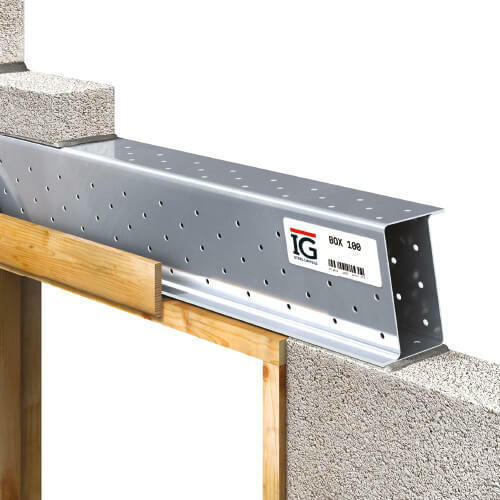 Our experienced engineers will provide steel lintels for all your structural requirements.